Still reeling from the holiday? 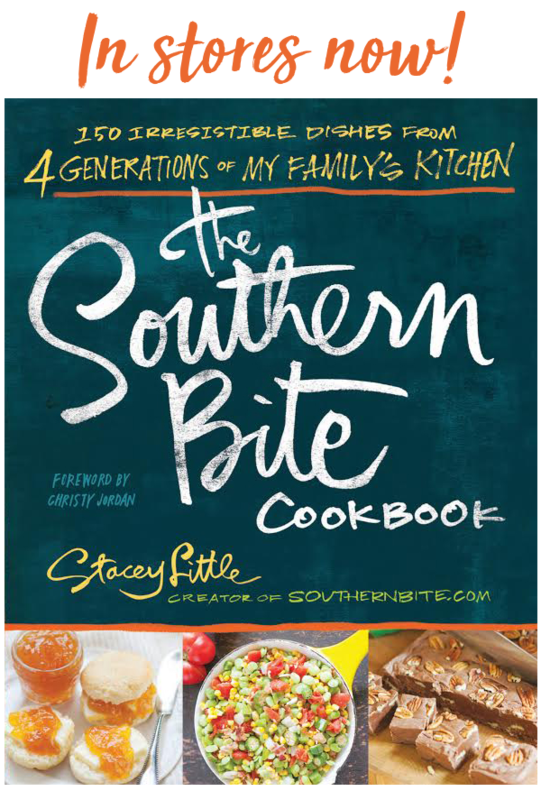 Still got some leftovers in the fridge? Well, I’ve got a cool idea for you! 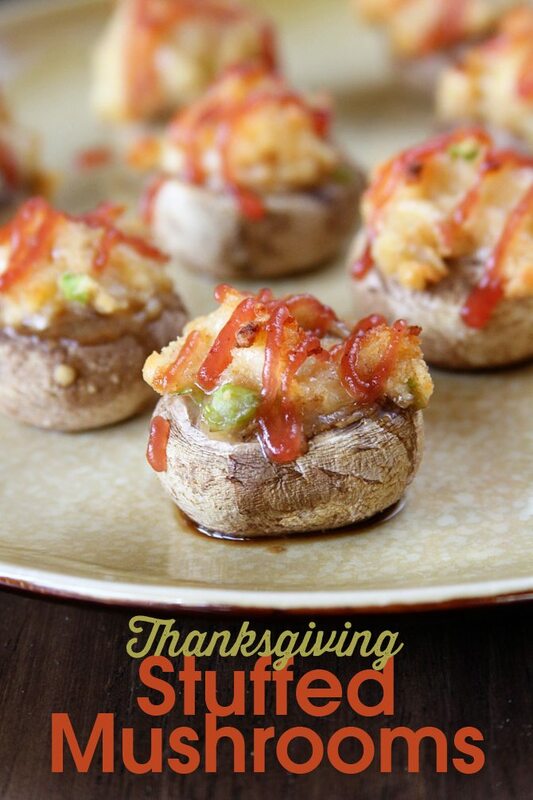 Turn those leftovers into these delicious Thanksgiving Stuffed Mushrooms. Grab that leftover cornbread dressing and cranberry sauce and with some mushrooms and Borden® shredded Gouda, you’ve got a great snack or appetizer. 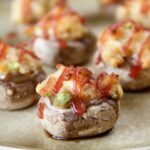 I LOVE stuffed mushrooms of any kind, so it just made sense to makeover Thanksgiving leftovers into these delicious babies. And they’re so simple. And only 4 ingredients! They’re seriously delicious, too. You could even chop up some leftover turkey and add it to the filling if you wanted them a bit heartier. 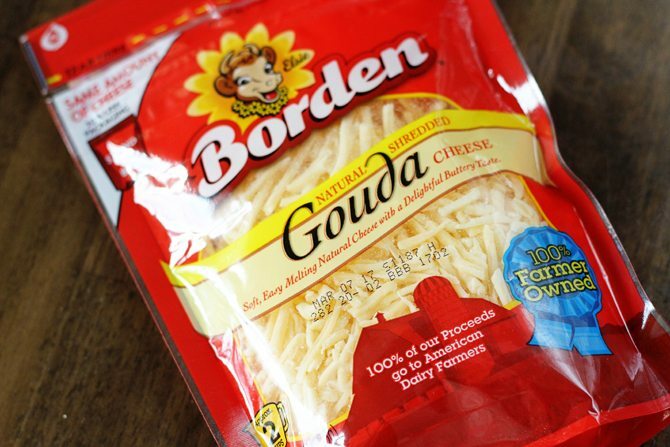 I love using Borden Cheese because it is brought to you by a cooperative of more than 8,000 family-owned dairy farms across the United States. There’s definitely something reassuring about that. 🙂 Y’all enjoy! 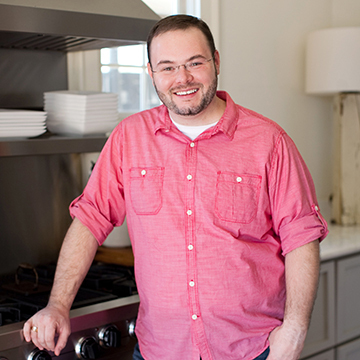 Preheat the oven to 350° and lightly spray a baking pan with nonstick cooking spray. Clean the mushrooms with a soft towel and remove the stems. In a medium bowl, mix the dressing and cheese together. Spoon a heaping tablespoon of the mixture into each mushroom cap. Place on the baking sheet. Bake for 18 to 20 minutes or until the filling is heated through. 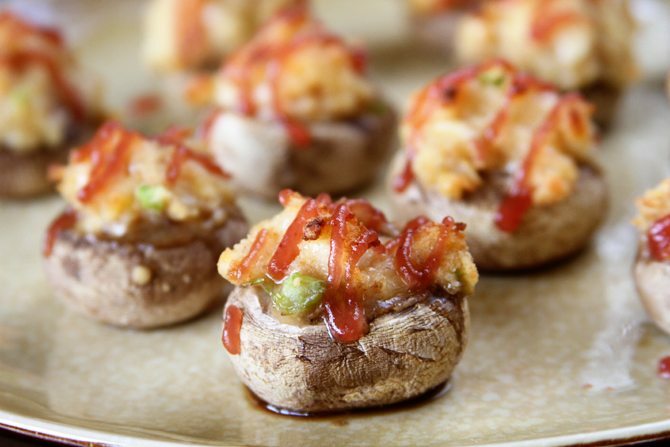 Melt the cranberry sauce in the microwave and drizzle over the stuff mushrooms.